One Product & ELEVEN Uses - The Beauty Benefits Of Coconut Oil! This story was updated in February 2019. Coconuts are probably my most favourite tropical fruit. One of the benefits of growing up in a coastal city like Mumbai is the plethora of coconuts available. There are coconut trees everywhere and coconut vendors everywhere. A nice tall glass of chilled coconut water followed by a bowl full of sweet, coconut cream has been the way I start my morning for years. But that’s not all that coconuts are known for. 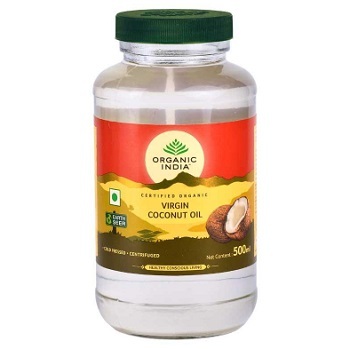 If you grew up in India, you would definitely know that coconut oil has been used in Indian households for centuries. 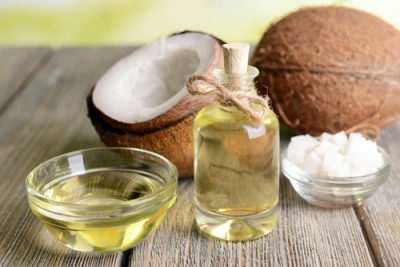 Coconut Oil For Hair Coconut Oil For Skin Health Benefit Of Coconut Oil Beauty Benefit Coconut Oil Products Our grandmothers and mothers always sat us down and gave us that head-oil massage, or what we fondly call as champi. Ever wonder why they forced you to sit down as often as they could? Everything they did, indeed did have a reason. Coconut oil is a wonderful deep conditioning agent for the hair, skin and body. It has numerous benefits and it’s full of fats, antioxidants, and minerals that are essential nutrients. Coconut oil whether consumed or applied topically has benefits that are unparalleled. Coconut oil has multiple benefits depending on the way you use it. It’s a natural moisturiser, it heals, softens and nourishes the hair and skin. It is also beneficial for your health when consumed orally. Read on to know about the various benefits of coconut oil for hair, skin and health. All in all, with regular use, coconut oil improves the overall quality and texture of your hair and scalp. Coconut oil is used in many states in Southern India for cooking. It contains a combination of fatty acids that no other oil does. It has about 90% of saturated fatty acids and a very high burning point. This makes it the ideal choice for deep frying and cooking at higher temperatures. 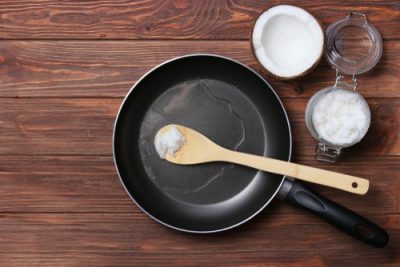 However since there’s about 40% of fat content present in coconut oil, there are contradicting opinions whether or not one should be using it for cooking daily. More recently, coconut oil has gained popularity due to the ‘Keto’ diet plan. There is however not enough evidence, however, to say for sure that coconut oil is bad for you, neither to say that it’s good for you. 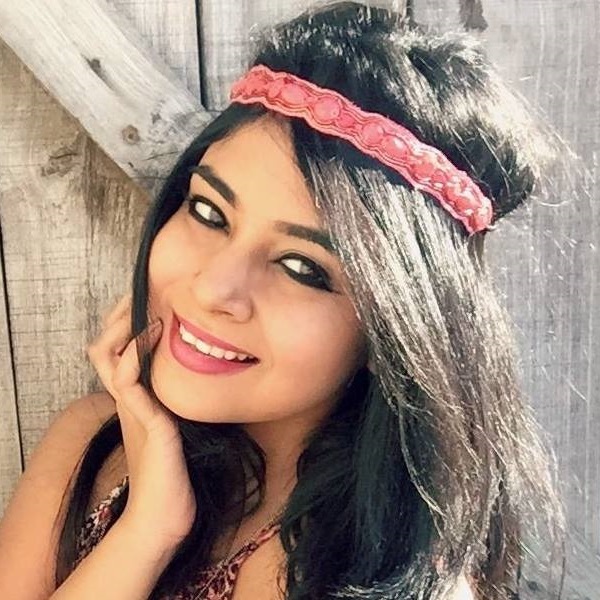 All of us Indian girls know only too well the power of a good coconut oil champi for our mane, but did you know that coconut oil has so many other astonishing beauty benefits too?! It’s packed with antifungal and antibacterial properties and works as a perfect moisturizer for your delicate skin. If you suffer from perpetually chapped lips, you might want to try giving coconut oil a shot! It hydrates your pucker and moisturizes it at the same time. Before you step out, apply it on your lips. You can even apply a drop of coconut oil on your lips before applying any kind of lipstick. It will ensure that your lips stay soft and supple under that ultra matte lipstick! Why invest in a massage oil when you have some coconut oil at home, right? You can either microwave the oil for 15 seconds or heat it in a pan for half a minute. Also, feel free to add few drops of peppermint or lavender oil to it as it adds to the fragrance and makes the massage experience much richer. Use this warm oil to give yourself a massage or make a premade batch and store it in your washroom. Apply a few drops of this oil to wet skin and massage it in throughly. Let your body air dry naturally. Your skin will be soft and absolutely radiant all day long. Are you out of toothpaste? Don’t step out to buy a new tube just yet! You can make one at home. Mix a bit of coconut oil with baking soda or charcoal powder and you have a homemade toothpaste at your disposal. It will cleanse, brighten and whiten your teeth while getting rid of any bacteria. You definitely have to try it to believe it! 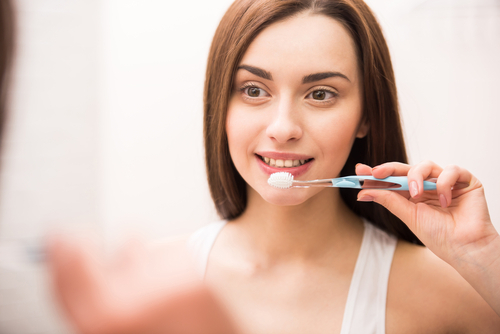 If you have sensitive teeth and gums, skip the baking soda as it might cause your gums to bleed a little. It Fights Bad Breath Like A Pro! For healthier gums, stronger teeth and fresher breath, coconut oil can make all of those dreams come true. It has antibacterial properties that fight germs and bad breath. Rinse your mouth with a tablespoon of coconut oil. You want to gargle with it for a few minutes and let it do its job. This is also known as oil pulling, it will get rid of all the toxins in your body too. Coconut oil works as a great cuticle oil. 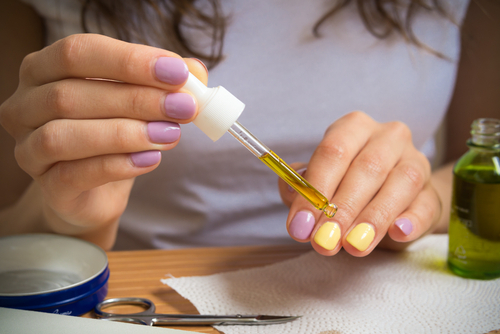 Clean out an old nail polish bottle and fill it up with coconut oil instead. Store it at your desk for easy application. Apply a little bit to your cuticles during the day or the night and massage it in. It will soften your cuticles, prolong the life of your manicure and prevent your nails from breaking. The massage will also make sure that your nails grow stronger and faster. It’s Your New Makeup Remover! Every night, I personally use coconut oil to remove my makeup. It removes absolutely every last trace of waterproof mascara too. You can use it with your hands or pour some on a cotton pad. I prefer taking a few spoonfuls on the palm of my hands and massaging my skin with it. After you massage it in for a minute, use a baby wipe to cleanse off all your makeup. Follow this up with a mild face wash and towel dry your face. Don’t forget to moisturise. For women who are going to become moms very soon, coconut oil helps clarify, soothe, heal and moisturize skin during pregnancy as well as helps ward off stretch marks. It should be applied once in the morning and once at night. Even if you aren’t expecting and yet have stretch marks, coconut oil will help your skin too. It will lighten and improve the appearance of stretch marks making them a little less visible over time. There’s no need to buy shaving gel any more. Coconut oil works far better than most shaving creams and it has absolutely no chemicals! 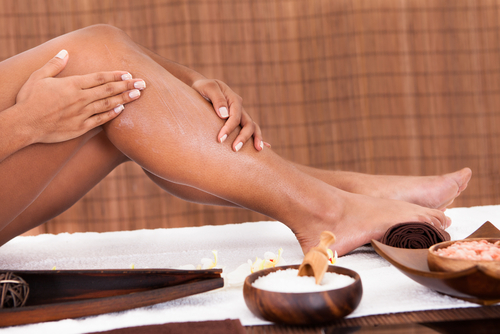 Slather your body with a generous amount of coconut oil just before you’re going to shave. The coconut oil is going to help the razor glide across your skin to give you the smoothest, closest shave. 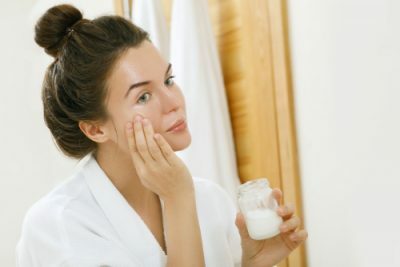 After you’re done, rinse with warm water and your skin will be as soft and smooth as a baby’s bottom. To be honest, body oils are quite expensive in the market. Don’t invest in one just yet ‘coz coconut oil does the same job. Just after you finish your shower, apply it on damp skin and pat dry after. Did you also know that it acts as a natural SPF 4? Yes, it protects your skin from mild sun exposure. That sounds pretty great now, doesn’t it? Ladies, it’s time to replace your night cream with good ol’ coconut oil. Did you know that coconut oil has moisturizing benefits and is loaded with antioxidants that will keep the fine lines and wrinkles at bay? Apply a few drops of coconut oil before you sleep or mix some in with your moisturiser and apply. 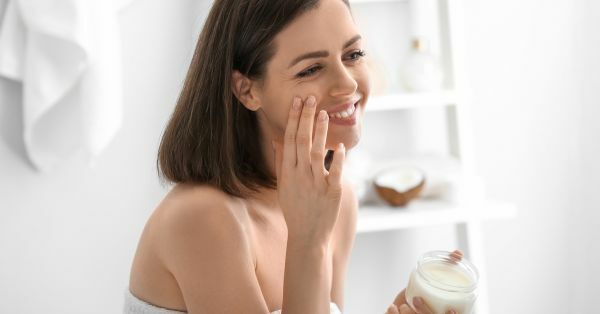 You’ll be waking up to glowing skin the next morning and with regular use, it will fade all your fine lines and wrinkles while making your skin look plump and glowy. Tried Using It As A Cheekbone Highlighter? When you’re buying coconut oil, there are many options you can choose from. Some bottles can be used on the hair, skin and even for cooking and some types are designed specifically for your hair and body. Make sure you read the label properly. As a general rule while shopping for any kind of oils, the organic cold-pressed variety will make sure that you’re getting quality product with all the nutrients intact. Here are some great options for you to choose from. This coconut oil is extracted using the cold-pressed method which means that it’s not only organic but all it's nutrients are also intact. You can safely use it to cook or incorporate it into your skincare routine. Price: Rs 667, Buy it here.